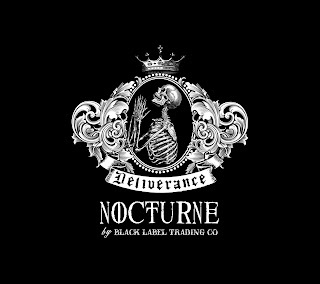 December 11, 2017 — Black Label Trading Company (BLTC) is pleased to announce they are shipping DELIVERANCE NOCTURNE to select retailers this week. 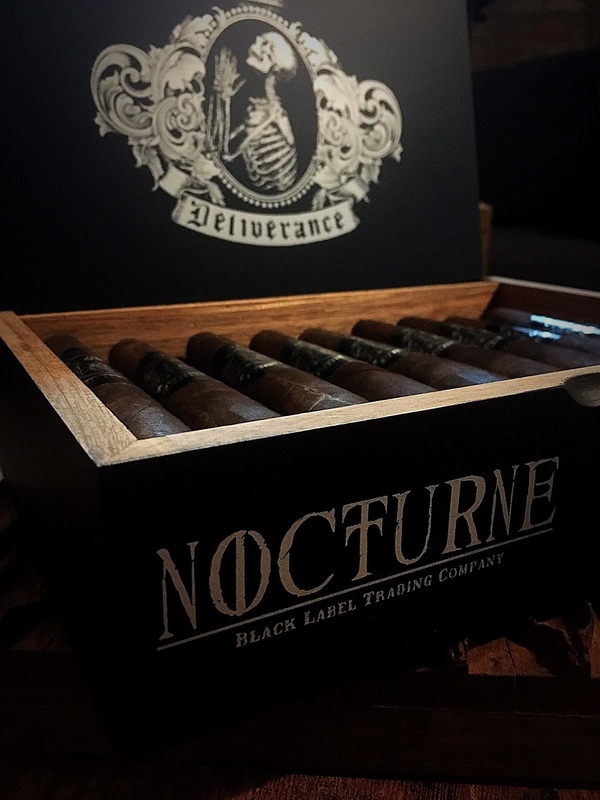 The Nocturne is handcrafted at BLTC’s own factory; Fabrica Oveja Negra in Esteli, Nicaragua. 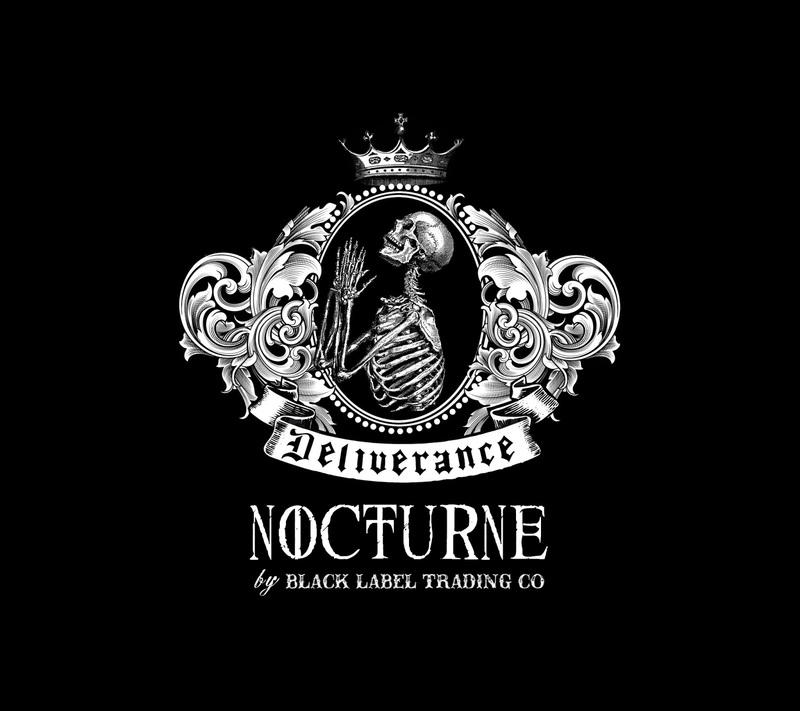 “This is the 3rd release of Deliverance Nocturne. 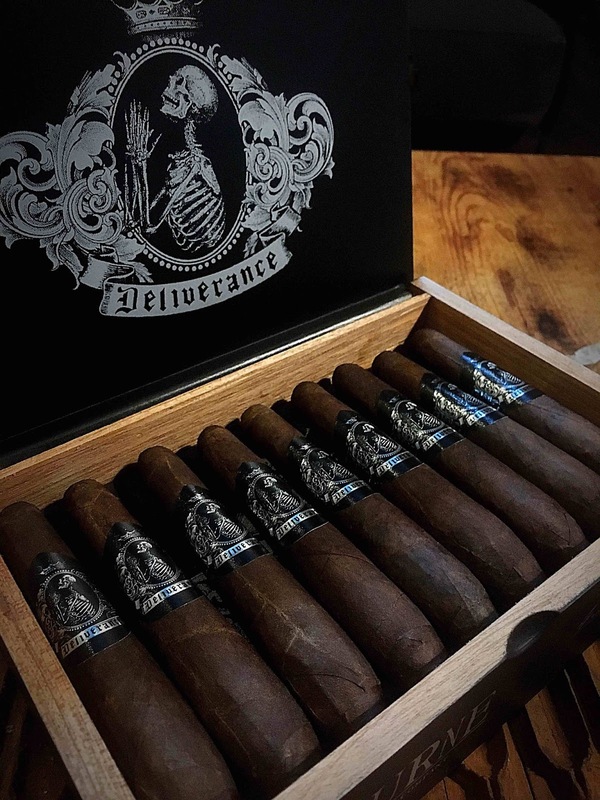 The crop of Pennsylvania tobacco we received this year is exceptional, the Nocturne highlights everything I love about PA Broadleaf. This year’s vintage is rich, complex and finishes with a bold earthiness. 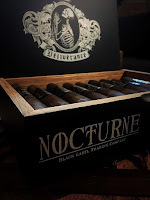 Once again the Nocturne is a perfect representation of the balance between strength and flavor,” says James Brown, creator of BLTC and partner at Fabrica Oveja Negra. BLTC cigars are available for purchase through Boutiques Unified. For more information contact info@blacklabeltrading.com.